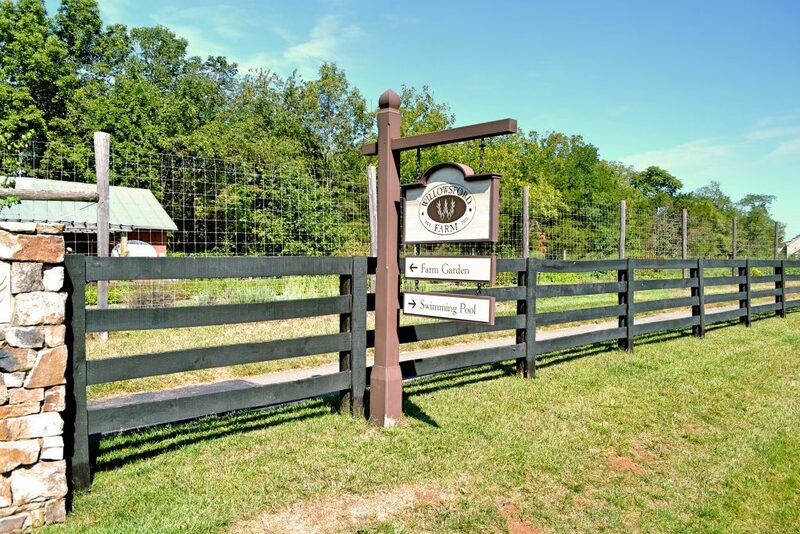 Willowsford is the Capital Region’s only farm-to-table new home community on 2,000 acres of open space. 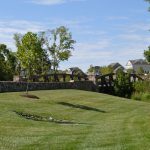 It’s award winning homes and amenities are just a few of the things you won’t find anywhere else in Northern Virginia. •The Grange: The Grange sits among rolling hills and woodlands. It is located in the heart of Willowsford and the center point for activities. Featuring the Sycamore House recreation center, the Tenant House information center, Willowsford Farm and many other amenities that are easily accessible through the network of trails in the community. •The Grant: The Grant sits secluded off Evergreen Mills Road in lush forested areas and scenic meadowlands. Offering an extensive trail network and more than 1,000 acres of nature, with multiple parks and camping facilities. The Grant offers wide open spaces and has some of the largest residential lots in Willowsford. •The Grove: The Grove sits among mature woodlands intertwined by two streams. 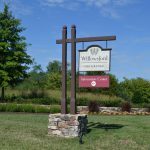 Parks, nature areas and farm fields, along with the character of this village will be highlighted by a scenic thoroughfare running along forests and parklands to connect its neighborhoods with the amenities at The Lodge at Willow Lake. 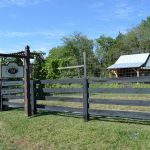 Pin Oak Community park and Swart Farmstead Historic Park are available for neighborhood gatherings or exploring the outdoors.